There are no minor characters in the story of God. 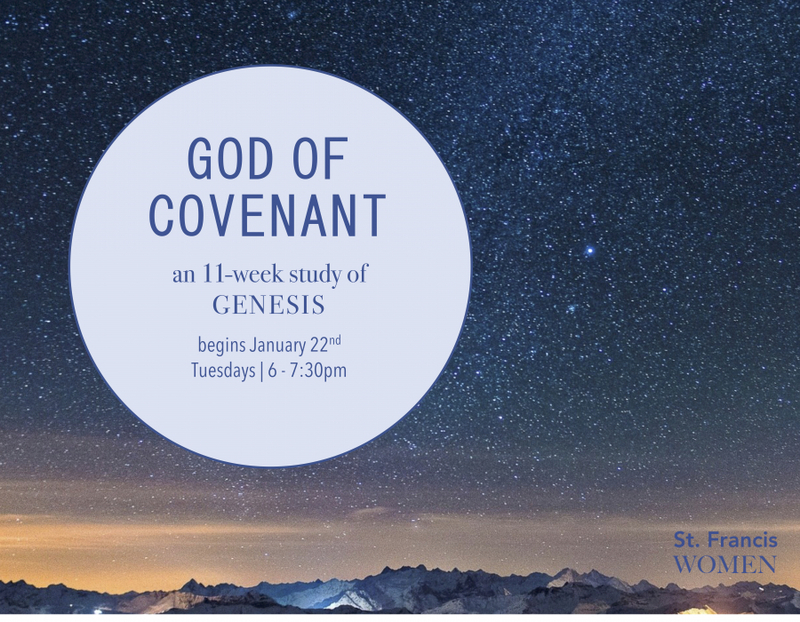 Beginning with Genesis 12, walk alongside the fathers of our faith: Abraham, Isaac, Jacob, and Joseph to discern Jesus in the stories of His people. Over 11 sessions, discover how God orchestrates everything for His glory and the good of His people, and see how the God of creation and covenant is the same yesterday, today, and forever.